The amount of technology changes that have occurred in such a short time has been the most interesting aspect of 2018. There has been a remarkable amount of activity— startups, fundings, acquisitions, and record valuations—from organizations being built on foundations of mounting technologies, including Virtual Reality, Blockchain, Artificial Intelligence, and Supercomputing. These trends support the idea that technology is advancing faster than ever before. Possibly the salient technology to watch closely in 2019 -before we can move on to anything else– will be 5G. 5G is an important technology. Without 5G, none of the technologies mentioned would be possible. Be it supercomputers, IoT or drones, without 5G technology nothing seems to be possible. 5G technology is going to refine processing speeds by more than 10 times in 2019. This is the technology that can make possible, for instance, the much awaited remote surgery in rural areas. Artificial Intelligence (AI) might sound too revolutionary to some. Although, robot surgeons powered by AI are proving to be new innovations and bringing accuracy to the operating room. Take a look at these technologies are worth to watch closely in 2019. 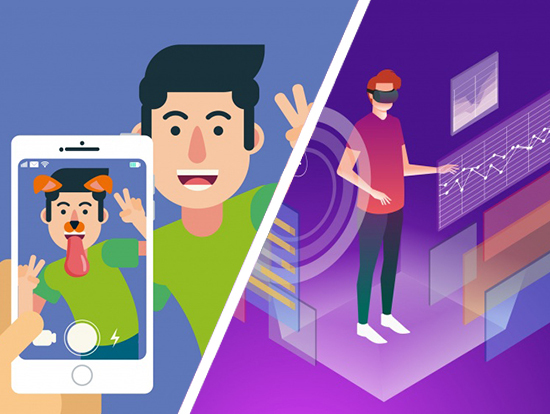 Advances in Augmented Reality (AR), Virtual Reality (VR), and Mixed Reality (MR) will continue to be at the cutting edge of attention during 2019 with some interesting new practical applications for industries. R+, which was confined to only video gaming has become a pivotal tool in various industries like, healthcare, engineering design, and more. In 2019, Virtual Reality is set to change how people work and collaborate across geographies with its innovative industrial applications. Augmented Reality has been gaining popularity in Virtual Reality’s shadow for the past year. But in 2019, AR is bound to grow rapidly. Thanks to the extensive amount of data that the new technologies have been collecting and are now available, is only going to help Artificial Intelligence (AI) innovations to bring scientific breakthroughs, in part. 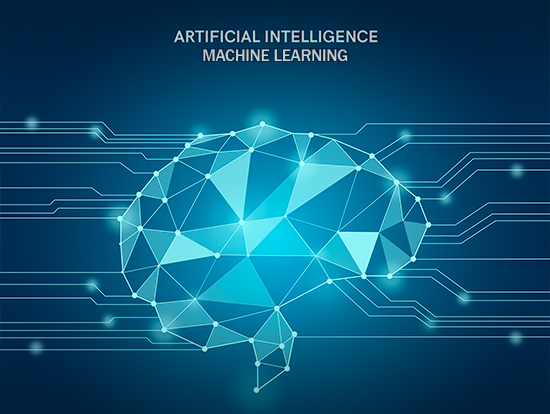 In order to create and enable smart business operations, businesses will likely embed Machine Learning and Artificial Intelligence in 2019. China, emerging as a leader in AI developments and application, leaving the U.S behind. Progress in Machine Learning technology and algorithm training will result in new and more advanced AI. The two industries that will see the most fast-paced developments during 2019 are Autonomous vehicles and robotics. In 2019, there is going to be a concurrence of Artificial Intelligence, Machine Learning, and Deep Learning in business applications. AI will have higher accuracy at all levels as it will work together with other learning technology to achieve better results. So far, humans have only developed Weak AI. An outstanding one, though, is in the future of mankind. The question remains unanswered that how far should humans go with AI development. Is Narrow AI really going to be mankind’s last invention? The “Internet of things” (IOT) is becoming the talk of the town, both at the workplace and the outside of it. Though it is still in its infancy age, it definitely holds the potential to impact how we live and also how we work. Gartner, an analyst firm forecasts that 20.4 billion connected things will be in use worldwide by 2020. There is a good chance that many of these things will show a certain level of weak security due to the rise of autonomous things. In 2019, it will be utmost for IoT manufacturers and all of their supply chain to dramatically increase the security in all the products that come out to market. From a connected refrigerator, a robot, a drone, to a vehicle, or a health tracker, manufacturers must implement a level of security that keeps hackers at bay. Or else, there is a fair chance we are going to observe a global IoT security breach in 2019. It is still at an evolving technology, Quantum Computing is one of the most fascinating things researchers, organizations, and governments have been working on in this century so far. The competition toward building the first fully-functional, fully-working quantum computer (also called supercomputer) is on. With its stunning computational power, quantum computers will most like be a cloud service in the near future rather than on-premise machines. IBM is already offering IBM Q cloud-based quantum computing services. The first quantum computer is going to have a notable advantage over the others. 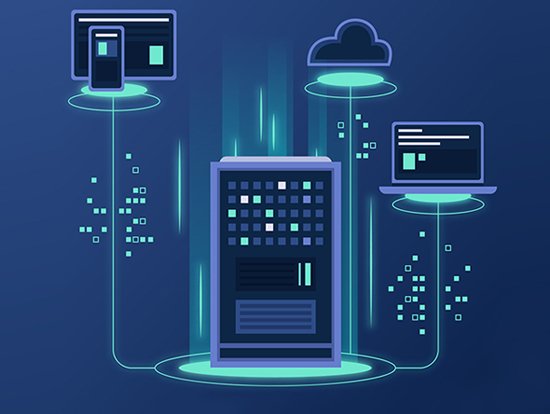 In 2019, the ability to achieve supercomputer predominance will boost. As a result, the last mile in the race will remain mostly reticent, for evident reasons. 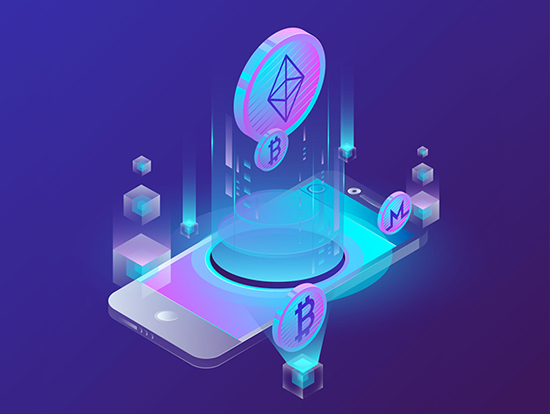 In 2019, for the thrill of organizations, Blockchain is going to bring the first enterprise applications in active use. The most unconventional corporations will start using Blockchain as a way to improve collaboration. 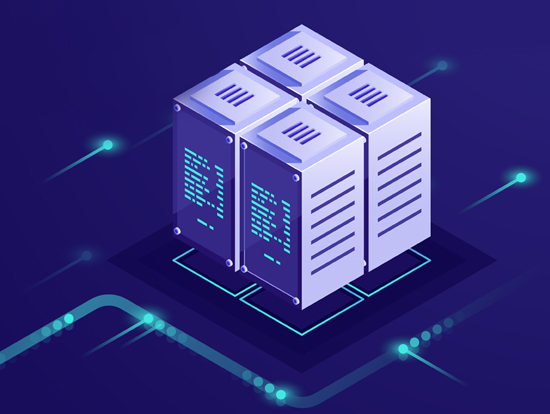 Blockchain in 2019 may become an integral part of the business platform. It allows transactional transparency across a variety of business functions. In 2019, it will be present in many industries at the core of business innovation. If you’re already working in all three of these areas, kudos—because you are surely leaps and bounds ahead of your peers and are on track to arrive at the future successfully.